And this is especially true for someone who comes from another part of the country, or another part of the world. Not only will you have to generate a regular income; but you will also need to create and follow a realistic plan to live comfortably on a freelancer’s salary. London is famous for attracting high-earners. Is it possible for a freelance professional to survive and thrive in the capital city? Yes, it is, but you will need to develop several skills. When you first start freelancing in London, you are likely to have to make do with limited resources, so you will need to use them wisely. Much as you may be tempted to splurge on meals in fancy restaurants, or that big sale in the shopping centre right across the road, you should hold back, at least until your income is more stable. While you are setting up your business, set a realistic budget for necessities and be sure to set aside some money for emergency purposes. 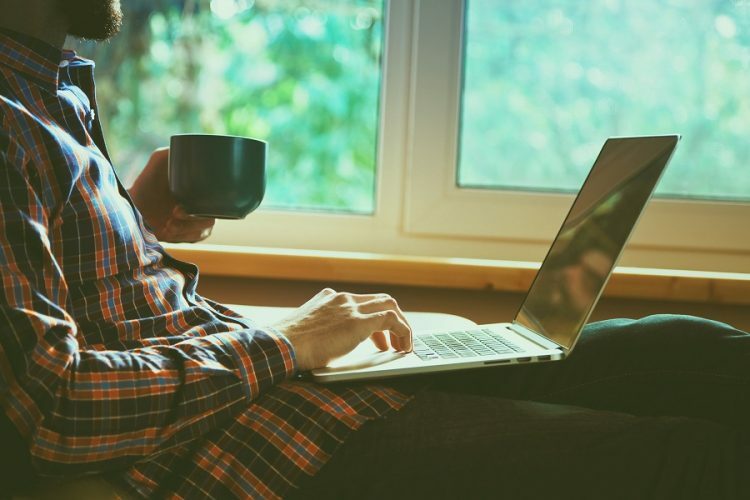 Once you have settled into your new address, you may want to find a part-time, temporary job to ensure that you can cover your expenses until your freelance work takes off. Remember, just because you are freelancing does not mean you cannot make money from more regular employment. If time permits, work on other similar projects to get referrals and boost your funds. This way, you can ensure a stable cashflow while retaining your freelance setup. Apart from being willing to take on additional projects, you should also adjust to other people, in and out of work. Make friends with your new neighbours and be quick to adapt to their culture and quirks. By doing this, it will be easier for you to integrate into the community. No matter the length of your stay in London, having an affordable and comfortable place to call home will be a great help to you. With clever budgeting and a secure roof over your head, you can rest easy and enjoy all that London has to offer. LHA London is the established provider of affordable accommodation in London. For decades, we have welcomed students and young professionals into our dormitories and apartments, serving as their home in the city. If you are interested in our accommodation packages, please feel free to get in touch with us today.